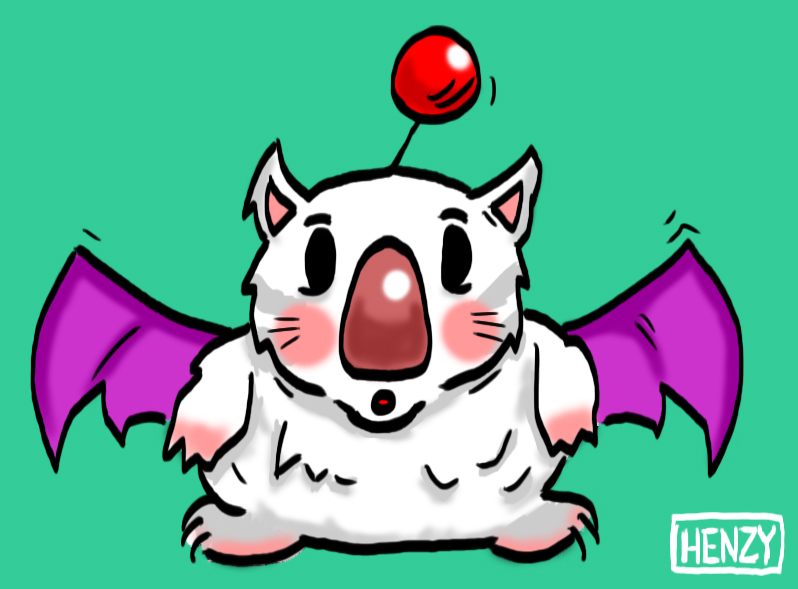 It has been awhile since I posted any art on this blog, so I decided to draw up a Moogle. I have been playing Secret of Mana recently and I love these guys! Don’t forget, if you like my artwork on this blog please check out my other blogs The Crayon War, Pen and Marker and my deviantArt page!